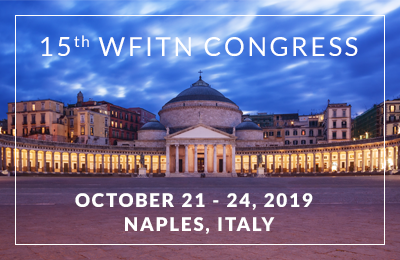 The 15th congress of the WFITN will be held in Naples from October, 21st - 24th, 2019. During the General Assembly 2019 in Naples, we will vote for new officers to serve the World Federation of Interventional and Therapeutic Neuroradiology. 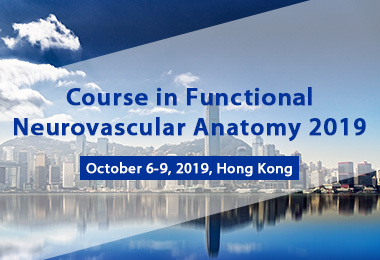 The WFITN meeting is held once every 2 years and is an open meeting for any person interested in Neurointervention. The meeting is generally held over a 4 day period during October or November in a suitable venue with a plenary session room and parallel session rooms. All information are available by login on the website: www.wfitn.org. Forum & exchange with others etc. 2014 © World Federation of Interventional and Therapeutic Neuroradiology All rights reserved.